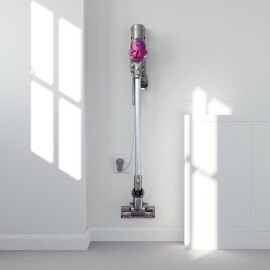 Hello and welcome to VacuumCleanerReviews.co.uk! 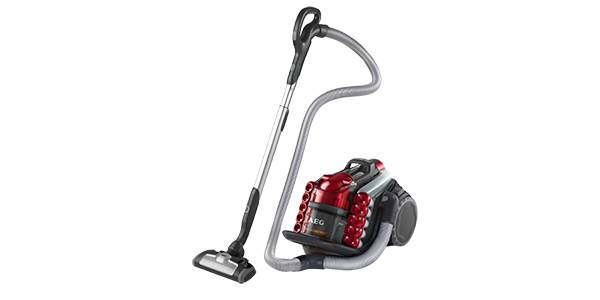 My name is James, I’m the editor of the UK vacuum cleaner reviews and buying guides on this site. I’ve reviewed appliances for years now; starting when I became frustrated by the information overload that overwhelmed me every time I tried to choose any appliance for my home. It’s wonderful that there’s so much information available about everything, but when I need to buy a vacuum cleaner all I want to know is what best fits my specific needs and my wallet. I don’t want to spend days trawling through all the specifications and reviews of every type and model – and then end up feeling anxious about whether I could have made a better choice if I ever manage to make a decision – or worse, getting so paralyzed that I end up panic buying whatever happens to be on sale at the supermarket. So, that is what I aim to give you here, just the guides, product details and user experiences you need to help you make a quick and informed choice amongst the most highly rated vacuum cleaners on the market. With such a wide range of hoovers available, perhaps you’re not sure which type would be right for your home? If so, our buying guides are the perfect place to start – we’ll do our best to explain which product is best suited to the various property and flooring types. If, on the other hand, you already have a clear idea of the type of cleaner you’re after, go straight to the relevant category for reviews of the top user-rated ones. We recommend you also check out our ‘Best Buys’ section from the menu above to help you choose the very best vacuum cleaner for your budget. 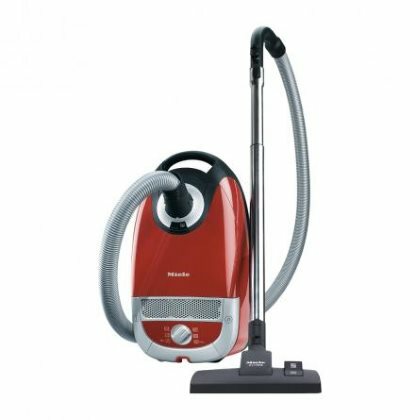 Which are the most popular vacuum cleaner types? The vast majority of vacuums sold in the UK are either upright or cylinder models (with uprights being the more popular). Originally these were developed for different purposes with uprights intended for use on carpets and cylinders for use on hard floors. These days however this distinction is not nearly as clearcut as both variants have on-board tools and accessories designed to make them truly multi-purpose. The first upright vacuum cleaners for domestic went on sale shortly after the turn of the 20th century but remained luxury items until after the Second World War when they became much more commonplace in middle class households. 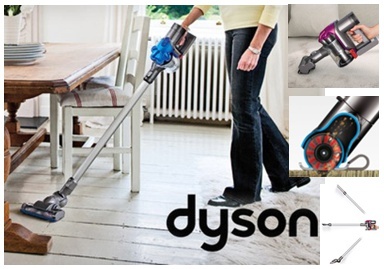 Things have come a very long way since those early models however and upright vacuums are now much more efficient and ergonomically designed (like the top-of-the-range Dyson model shown right). Why would you choose an upright over other vacuum types? Put simply, an upright is probably still the best option if most of the floors in your home are carpeted. They also tend to cover larger areas more easily so, if you have big rooms, you’ll probably find an upright will make lighter work of them than any of the alternatives. Find out more in our upright vacuum buying guide here. Their rotating brushes are good for dislodging pet hair so they can be a good choice for cat and dog owners. 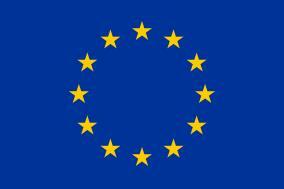 Cylinder vacuum cleaners have many benefits and are by far the most popular option throughout Continental Europe. They are generally smaller and lighter than their upright cousins and hence can be easier to manoeuvre around the home and up and down stairs. If, as with many modern households, you have a lot of hard floors in your home ie wood, tiles, laminate etc you may find that a cylinder cleaner is the perfect solution. Even if you do have some carpeted rooms you’ll probably find the tools and accessories supplied with will make hoovering carpets quick and easy too. Some models even feature powered rotating brushes similar to uprights which really enhance carpet cleaning efficiency and can be great for removing stubborn pet hair. Read more in our cylinder buying guide here. 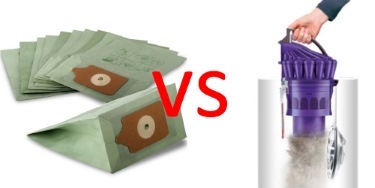 Should you choose a bagged or a bagless cleaner? 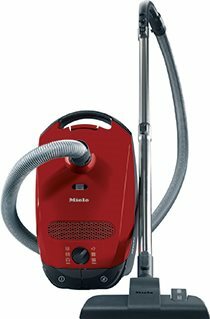 The majority of vacuums sold in the UK are now bagless models and therefore people tend to assume these are, by definition, superior. There are however pros and cons to both types so it’s worth doing a little research before you buy. As and example, bagless models tend to be cheaper to buy but may end up costing more over their lifetime due to the ongoing cost of bags. Additionally bagless models often state they are the ideal choice for allergy and asthma sufferers due to their advanced filtration but this isn’t always the case, as emptying the dust container into a dustbin can lead to close-quarters exposure to a lot of dust which could prove very problematic for some. Some bagged models on the other hand feature self-sealing bags which effectively negate this problem. Please take a look at our Buying Guide where we go into greater detail and explain the advantages and disadvantages of each type. 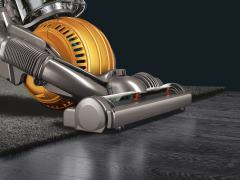 Cordless vacuum cleaners have mainly been used as backup or in-between cleaners, due to their short battery life, but some newer models can now run for up to 60 minutes (depending on the battery power, suction setting and whether you use motorized tools) – long enough for most homes to get a decent going over. 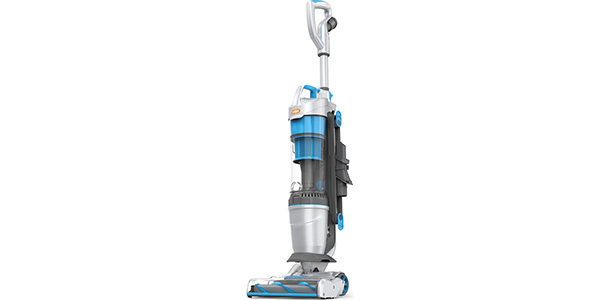 Cordless vacuums are powered by a re-chargeable lithium ion battery via a charging stand or mount that the vacuum can easily be docked in (like the model shown right), though many also allow you to plug the mains cord directly into the cleaner. 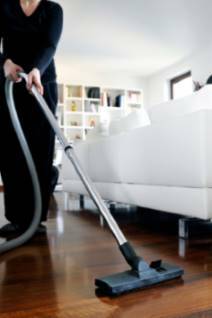 An efficient cordless stick vacuum with large battery power could be fine as the main vacuum cleaner for more compact homes and, as they tend to be smaller than most corded cleaners, it can save a bit of space. Elsewhere, it can be a godsend to have as an extra if you need to clean up dirt or spills on the floor frequently. 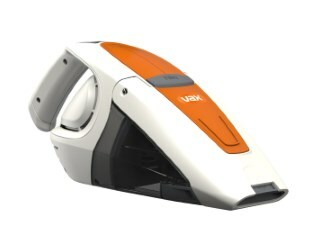 A cordless can also be useful for cleaning a car, stairs, furniture, ceilings, etc. They tend to be quite small and lightweight and they’re generally easier to manoeuvre than a corded vacuum. As there’s no need to plug it in, there’s no setting up time, so you can just whip the vacuum cleaner out, do the job and put it away again. 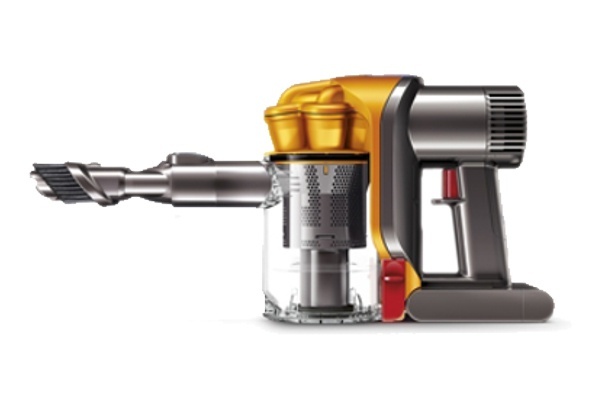 The only real downside is that cordless vacuums tend to have small dust and debris containers (in the 0.25 to 0.9 litre range) that will require frequent emptying. 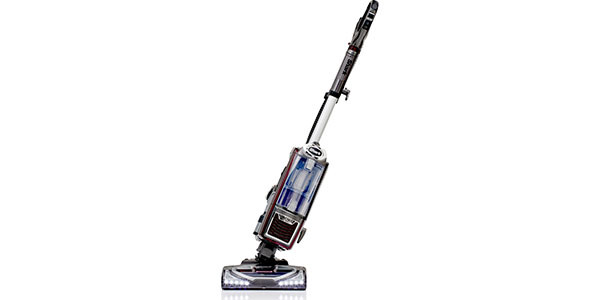 Currently cordless options include handhelds, stick vacuums, 2-in-1s (these are handhelds you can convert into a stick vacuum or vice versa, usually with a separate wand you attach to the handheld, or by releasing the handheld from a stick body) and, of course, robots. 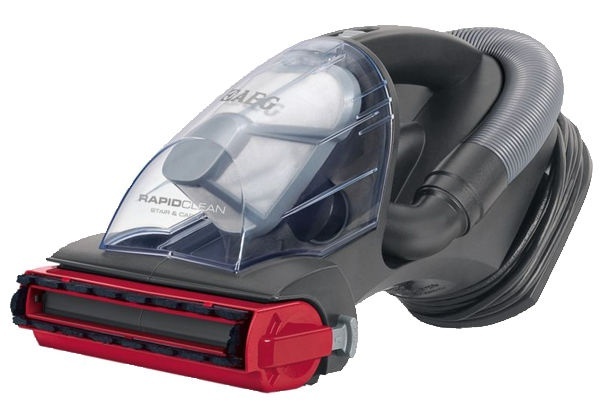 You can find a list of the best cordless vacuum cleaners here (in our humble opinion, anyway). Handhelds have been around for many years but they have often tended to be, well, a bit rubbish. You’d enthusiastically point the little critter at some toast crumbs only to watch it spit half of them back out again in some kind of bizarre work-to-rule protest. I had two of these myself and both found their way fairly swiftly into the bin along with the dirt they were supposed to be removing. That said, the new breed of handhelds would appear to be a cut above their predecessors. The Vax model shown opposite is currently rated 4.3 stars on Amazon and has about 100 reviews, the vast majority of which are positive. The main benefit of handhelds such as this is they are generally pretty cheap and, if you just want something to tackle light mess, could prove a handy addition. Our personal feeling would be that, if possible you should stretch your budget to a 2-in-1 model that converts into a stick too as you’ll get more bang for your buck – but that’s just our personal opinion. Read more in our handheld buying guide here. 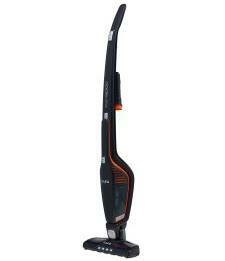 You can also find a list of our best buy handheld vacuum cleaners here. Stick vacuums have become very popular in recent years. They come in both corded and cordless varieties and range in price from about £20 up to nearly £300. 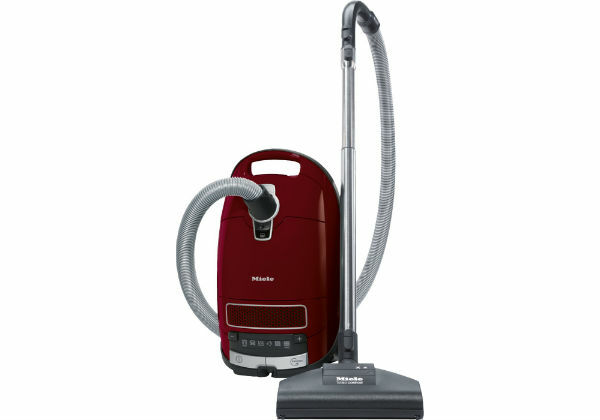 They are often seen as an economical alternative to a regular hoover and you can get a Best Buy model for under £100. Sticks are lighter and easier to manoeuvre than upright vacuums, although they obviously don’t pack the same punch in terms of power and suction. Due to their compact nature they can prove easier to store than other vacuums, maybe fitting neatly in a kitchen cupboard. If you have a small home you might find that a stick is sufficient for your cleaning needs but most people might view them as an additional cleaner for quickly removing food debris from the kitchen floor, for example. If this sounds like something that would come in handy in your household we would recommend seeking out a cordless model as this will allow for greater spontaneity (not that spontaneous cleaning sounds that much fun but sure you get the idea). 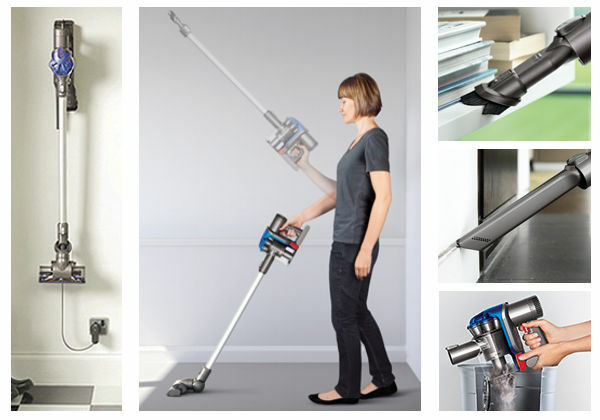 If you’re not sure if one of these will meet your needs check out our stick vacuum buying guide here for more info. Does the mere thought of vacuuming bring you out in a cold sweat? If you’d struggle to think of anything more tedious than pushing your hoover around then why not let technology take the strain? People used to say that machines would free up our time to have more fun but as a general rule the opposite seems to be true – the greater the scientific advances made, the harder we all seem to have to work. Well robot vacuums at least may be the exception to this rule. 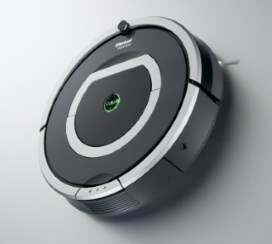 Plug in, turn on, and go and do something more interesting while your small whirring friend works tirelessly to remove every last scrap of dirt from your floors. There’s a general misconception that these are ‘too good to be true’ and simply can’t be effective but if you read the owner feedback you’ll see that people are raving about these. 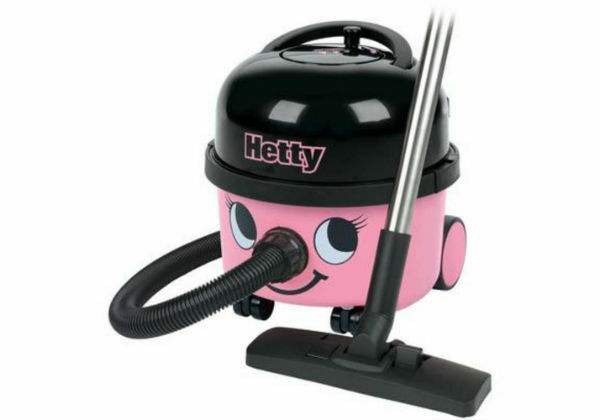 For most families a robot could never replace the main hoover but who wouldn’t want one of these if the chance arose? Even if it was just to watch it gently whizzing around like a stingray gliding across the seabed (but without the nasty electric shock business when you accidentally tread on it). You can find lots more info and some cool videos in our robot buying guide here. 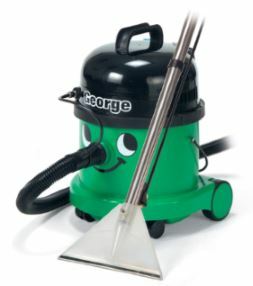 Wet and Dry vacuums (like the George model shown right) are designed to, as the name suggests, clean up both regular dry debris as well as liquid spills. In reality this use probably has more applications in the commercial world than it does in the home as, let’s be honest, are you really going to bother to plug in a cleaner to deal with yet another spilt glass of orange squash when a sponge would be quicker and easier? On a building site though you can imagine this could be an invaluable tool. For home use, the main benefit of this type of cleaner is that they can also be used to shampoo carpets. Some models also allow you to reverse the suction to create a blower which could be used for clearing leaves or even unblocking toilets! 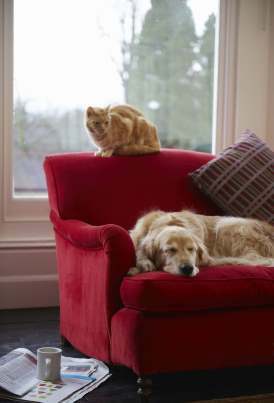 In the UK we love our pets but it’s hard to deny that they do make a hell of a mess of furniture and carpets! Depending upon the breed, both cats and dogs can shed an awful lot of fur, and these hairs can be a nightmare to remove. Fortunately, as this is such a common problem, manufacturers have devoted considerable resources into designing cleaners to combat this onslaught of fur and there are now many products available specifically for pet owners. Specially designed rotating brushes and beater bars to lift stubborn pet hair to make it easier to remove via suction. Additional (sometimes powered) handheld tools for sofas, upholstery etc. Enhanced filtration including anti-bacterial filters to trap germs and charcoal filters to reduce unpleasant odours. Take a look at the pet-friendly vacuum cleaners we’ve reviewed here and this article for our top 5 recommended purchases for pet owners. Does anyone in your household suffer from asthma or dust-related allergies? 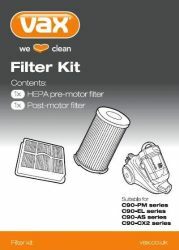 If so, you’ll want to pay close attention to the type of filtration offered by your chosen product. The filtration system used will dictate the size and quantity of dust particles that will be expelled back into the atmosphere by the vacuum’s exhaust – the more effective the filtration the lower levels of dust and allergens will be. There are two main options to choose from, namely Standard (also know as Staged) filtration which is found on budget models and HEPA (also known as S-Class) filtration which is far more effective and more suited to allergy sufferers and asthmatics. Please consult our Buying Guide for a more in-depth explanation of the options available and this article for a list of recommended products. “MEDDLING EU BUREAUCRATS BAN THE BEST VACUUM CLEANERS!” ran the tabloid headlines back in September 2014 when the EU introduced new labelling requirements for all new vacuum cleaners sold in the European Union. Perish the thought that manufacturers would have to disclose whether their products are actually any good at the job for which they are intended. Why would we want THAT kind of information? If you’re interested in finding out more about the background to this please read this highly informative article from The Guardian. b) they now need to label all their new vacuum cleaners to indicate how much energy they consume, how much dust escapes via the filter back into the air, how noisy they are and how efficient they are at picking up dust from both carpets and hard floors. As mentioned above, cylinder cleaners generally require the most power as they ordinarily rely on suction alone to draw the dust from surfaces so more of these models have been affected by the ban than uprights. In our opinion the new rules will have little, if any, impact on consumers as there are still plenty of excellent compliant models on the market to choose from. As an example, not a single Dyson model was affected by the ban. The new rules should ultimately mean that manufacturers are forced to re-engineer their products to rely more on efficient design and less on power to get the job done. 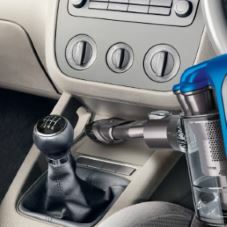 It wasn’t that long ago that manoeuvring a vacuum cleaner often felt like trying to turn an ocean-going liner but things have come a long way in recent years and most models are now fairly easy to steer. As a general rule cylinder cleaners are lighter so can be ‘tugged’ in the required direction without expending too much effort. Uprights on the other hand were always a little more of a challenge as their design relied on a 4-wheeled base that was inherently hard to turn. 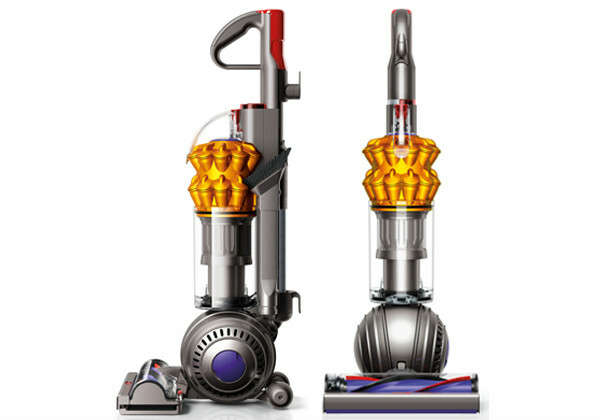 Innovations such as the Dyson ‘Ball’ (shown right) however have made a big impact and this should only improve over time. If you have a limited range of movement or think you might find it difficult to lift/move your new machine we strongly recommend you look for a models that specifically targets this. As part of each review we’ll always try to highlight whether or not we think the model in question will be easy to manoeuvre or not. Do you want your vacuum to be portable? If you have a family, chances are your kids can make the interior of your car look like it’s ready for the scrapyard within just a few short days. 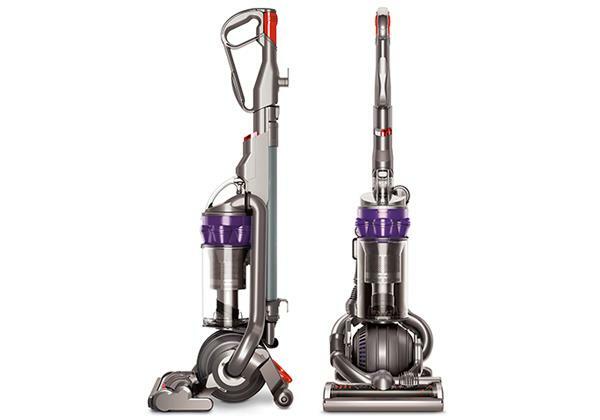 If so, you may well want to consider a cordless model (like the Dyson shown left). 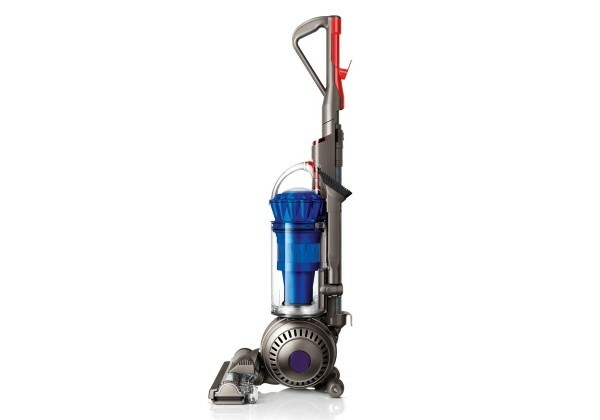 For full disclosure, I have to admit I have a Dyson DC35, which I bought for exactly that reason and I love it! I still have a main cleaner for the house but, to be honest, having used the cordless for a while now I think I could easily get away that alone. If your home isn’t too large you may well find that a cordless such as this will be more than adequate for your needs. I use the vacuum as a stick around the house and in handheld mode when I need to clean the car (which, sadly, is often). With this model an added bonus is the extra head for the handheld which features powered rotating brushes to remove pet hair from the car upholstery and floor. Take a look at our cordless section and see if one of these models may be just what you’re looking for. Hopefully the information above will have given you a good insight into the type of machine that will suit your needs. If you’d like to research further you can find lots more info in our range of Buying Guides. If you’d like to check out some of our reviews please use the menu at the top of the page to pick the relevant category. And finally, check out our Best Buys 2016 section for a list of the products we recommend based both on our personal experience as well as user feedback we’ve received. 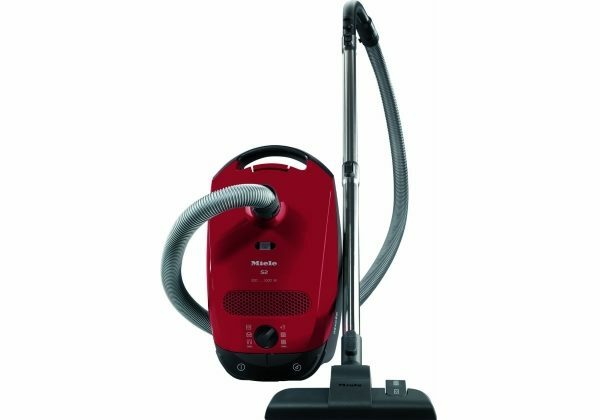 It only remains to say that we wish you luck finding the best vacuum cleaner for your needs and hope that you’ll find the site helpful. Oh, and we love feedback, so please get in touch if you have any thoughts, ideas or suggestions of ways we can improve.